LEHM 2020 – International Conference on Building with Earth › LEHM 2020 › Dachverband Lehm e.V. The Dachverband Lehm e. V. (DVL) is the German Association for Building with Earth. 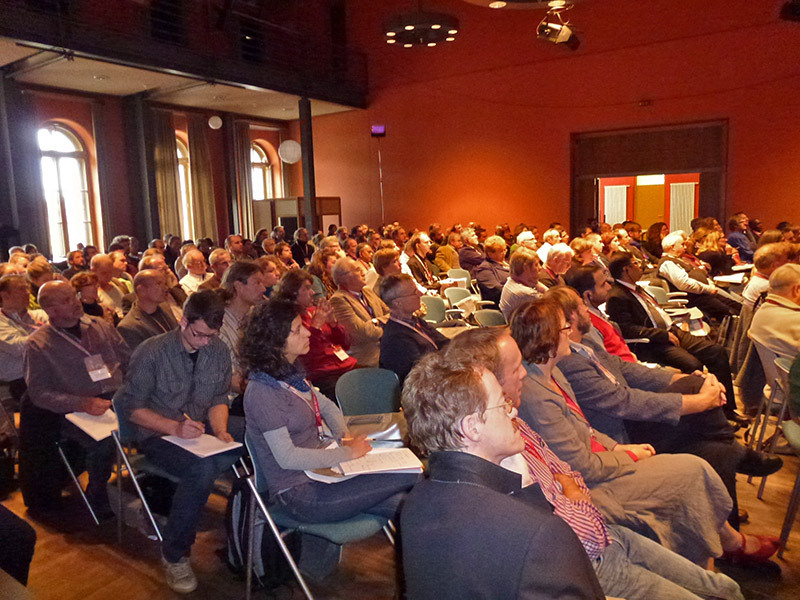 Every four years the DVL organises an international conference on building with earth in a different earth building region in Germany. 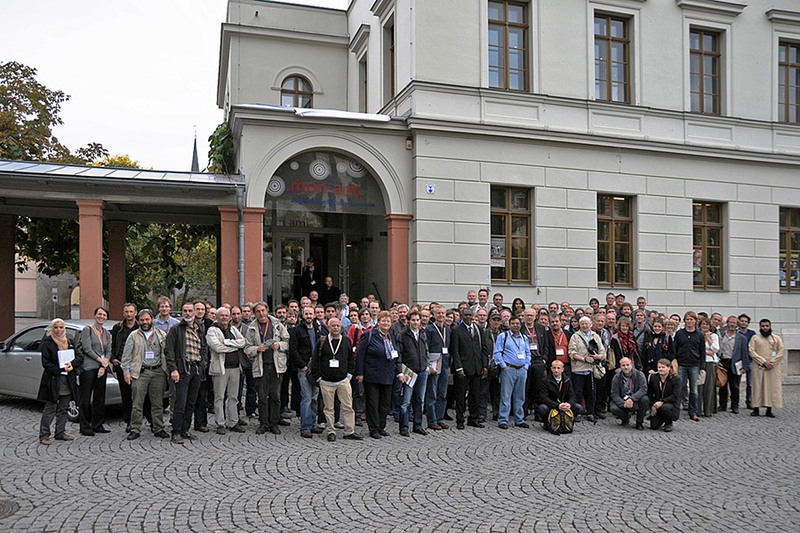 After the conferences in 1994, 1997, 2000, 2004, 2008, 2012 and 2016, the LEHM 2020 is the eighth such event organised by the Dachverband Lehm e. V. Each of these events has attracted several hundred participants from around the world. 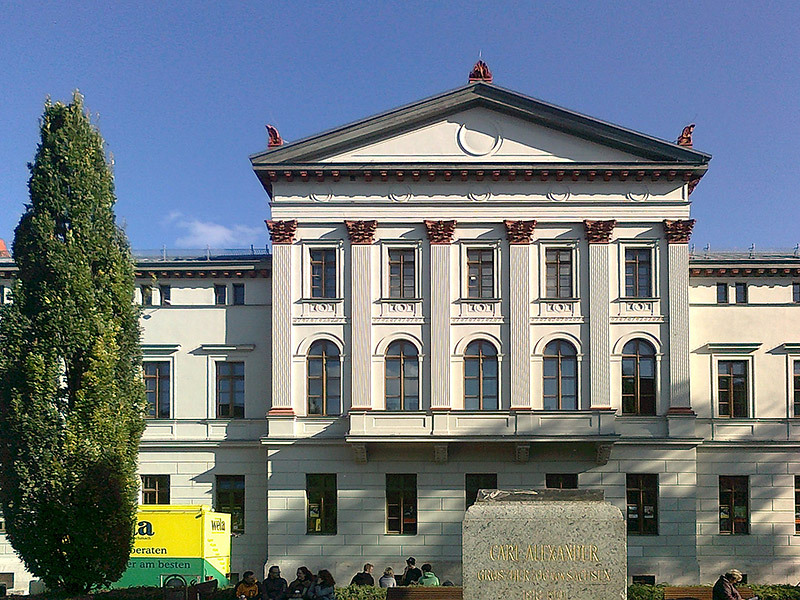 We are pleased to announce that the LEHM 2020, the 8th international conference on building with earth, will take place from the 30 October – 1 November 2020 in Weimar, the cradle of German Classicism, birthplace of the Bauhaus and a UNESCO World Heritage site. From 5 - 7 November 2020, shortly after the LEHM 2020, is the denkmal 2020 European Trade Fair for Conservation, Renovation and Restoration in Leipzig, which includes a specialist section on earth building. The LEHM 2020 has been timed so that conference visitors can combine their trip with a visit to the trade fair where they can see the most recent developments in the field of earth building first-hand. The LEHM 2020 includes the Earth Building Conference with presentations and an accompanying poster session and excursions. As part of the LEHM 2020, an DVL Earth Building Prize 2020 will be awarded that recognises outstanding academic theses from authors in the field of earth building (to be announced separately by the Dachverband Lehm e. V.). 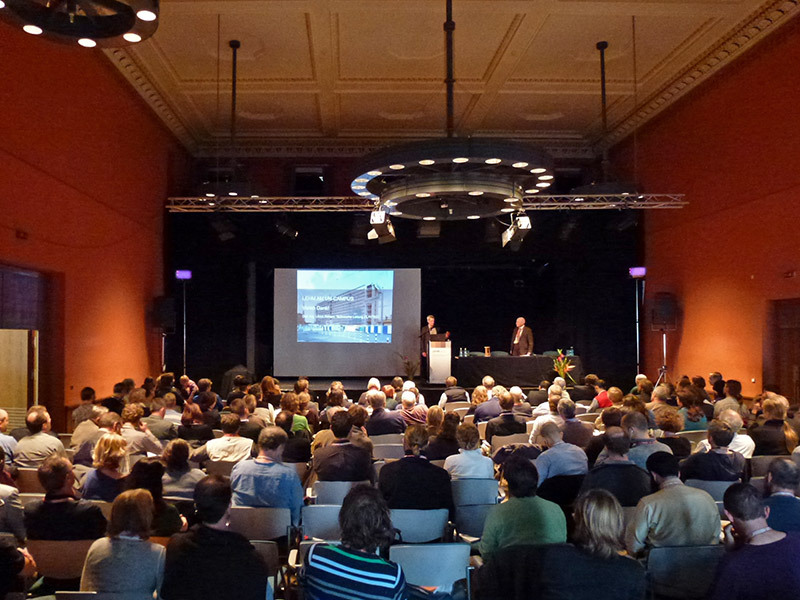 For further information, see the reviews of the LEHM 2016, LEHM 2012 and LEHM 2008 conferences. Candidates wishing to present a paper or poster at the conference should submit a short overview (abstract) of not more than 500 words with title and name of the author. Submissions can be in German or English. On a separate sheet please provide us with your name and full contact details (address, company / organisation, tel / fax, email etc.) as well as a short description of your involvement in building with earth. Contributions for a 20 minute oral presentation at the conference and for the poster session will be selected by a scientific committee on the basis of the abstracts submitted. All contributions will be published in the conference proceedings. Contributors will therefore be requested to provide us with the full text of their presentation including figures, tables and illustrations. Please note that contributing authors will need to register for the conference. In preparation for the conference and the proceedings, contributors are requested to observe the deadlines given on the right. Details on submission requirements will be provided with notification of acceptance of your abstract. Closing date for submissions of abstracts for papers or posters. Submissions may be in English or German. The authors of the selected contributions will be informed that their contribution for a paper or poster has been accepted. Author guidelines will be provided. The LEHM 2020, the 8th International Conference on Building with Earth is organised by the Dachverband Lehm e. V.